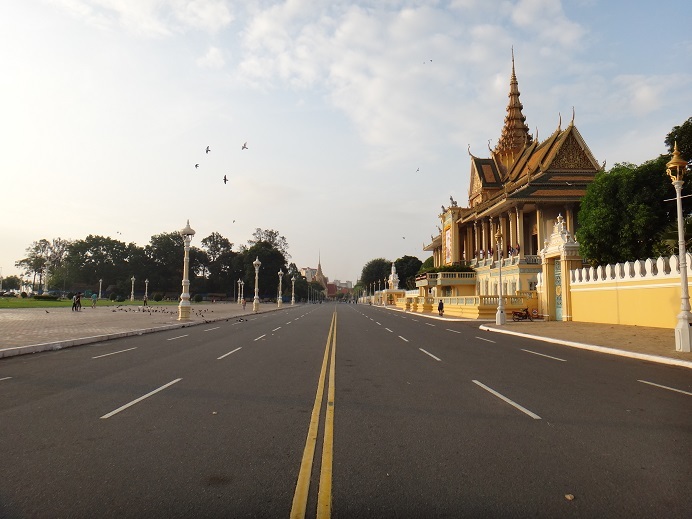 The city wasn’t loaded with tourists when I arrived around Cambodian New Year. Most places shut down for a week or two…even the restaurants during this time. If you love walking, you can cover the entire city on foot. That’s what I did for the most part and if you get tired or lost..:-) just hop on a tuk-tuk, they are really cheap. 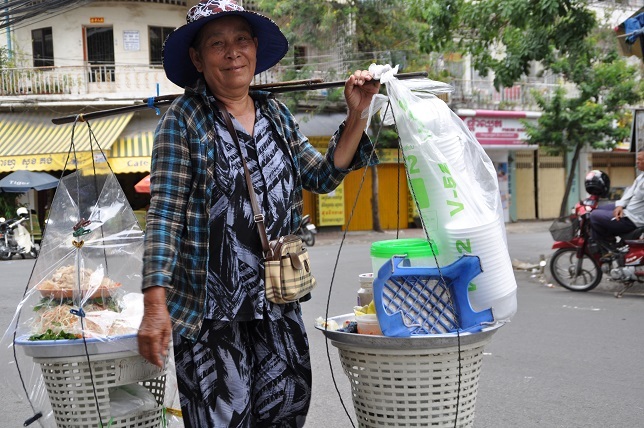 Mekong Riverfront: This is probably the most vibrant part of the city. Everybody is here: locals as well as the tourists. 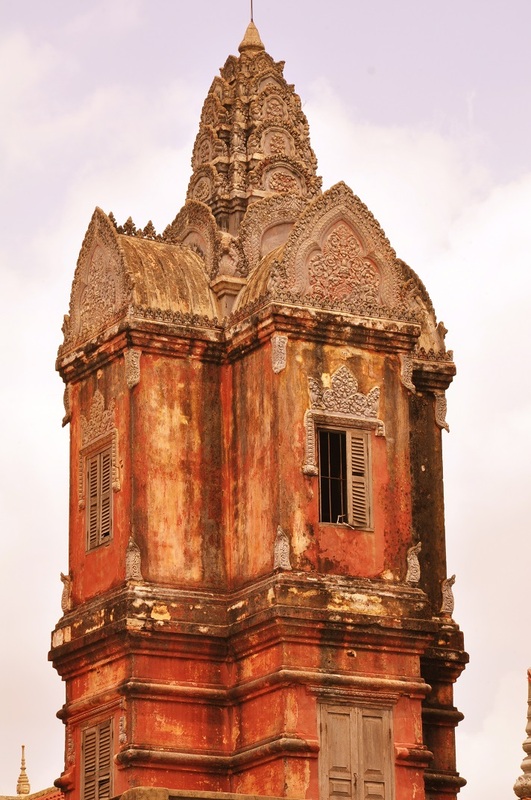 Either you can indulge in people watching or enjoy the tranquil banks of Mekong river. City Palace and National Museum: Beautiful at night and in early morning hours. 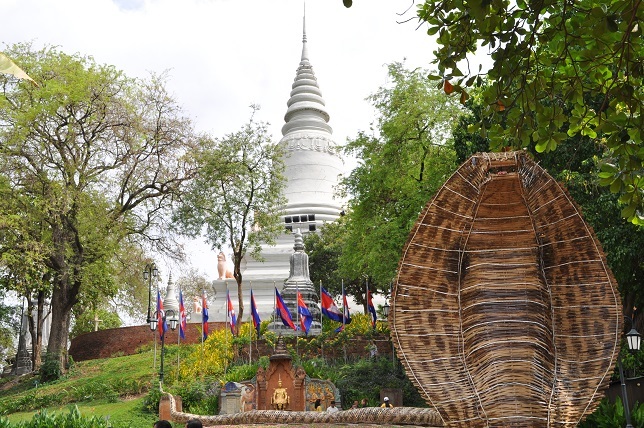 Wat Phnom: Historic temple on a hill where you can offer prayers and see the locals lost in their favorite past times. 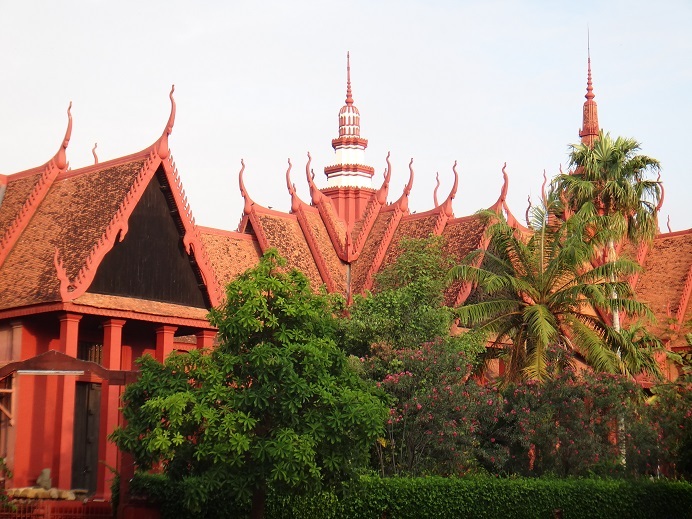 Click here for more pics and the virtual tour of Phnom Penh. Click on Pause and take time to read the captions.